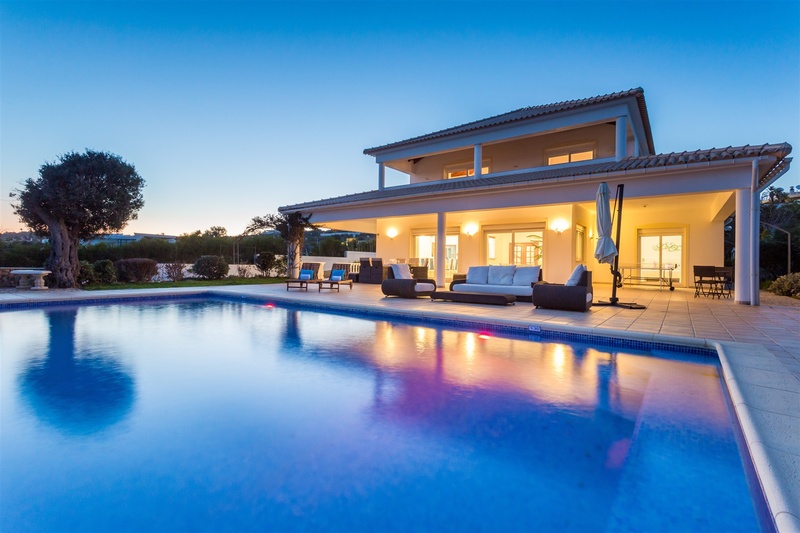 Buying or Selling Portugal Algarve Properties, don't wait too long, do it now. Have you heard about the Algarve?...... Have you ever been? The Algarve is the southernmost region of Portugal, it‘s like a mysterious voice or an enchanting song, once you have heard it, you keep it deep in your soul and never forget it. 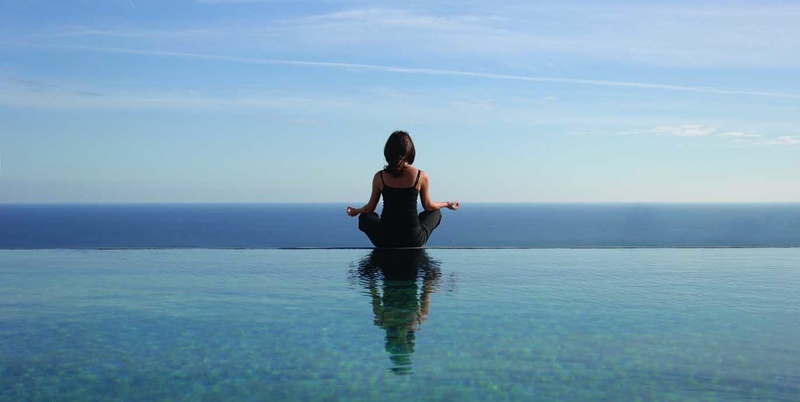 At first you only see the bright blue skies, breathtaking coastlines and endless seas. Slowly you notice the fresh air, a light fresh but comfortable breeze. Then you begin to discover one of the greatest and richest European coasts. Miles and miles of beautiful beaches with white sand, crystal clear waters, splashed with red and golden cliffs. Hidden caves that invite you in and provide you with an experience that will stay with you forever. 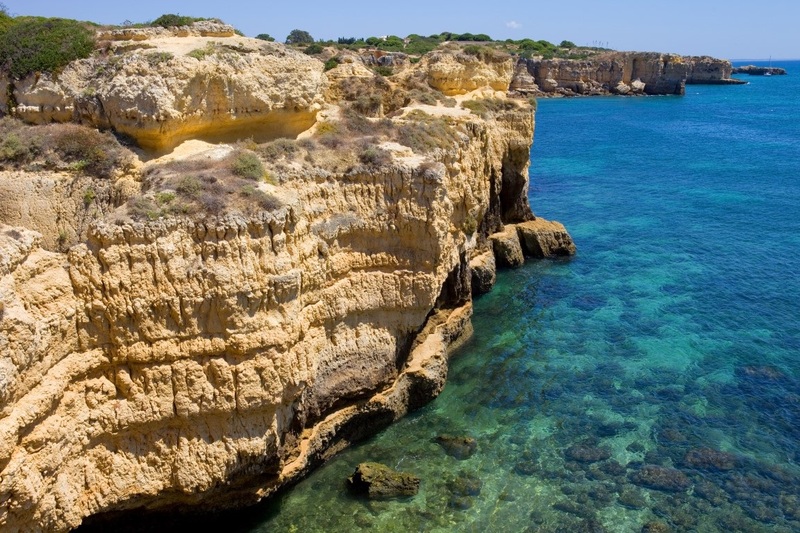 Whether you prefer surfing, sailing, dolphin watching, big game fishing or simply relaxing, swimming or sunbathing at one of your favourite beaches, shopping, sightseeing or walking...... the choice is yours in the Algarve! It’s an ideal place for sports lovers and nature lovers alike. Singles looking for peace and quiet with the opportunity to have fun at the same time. 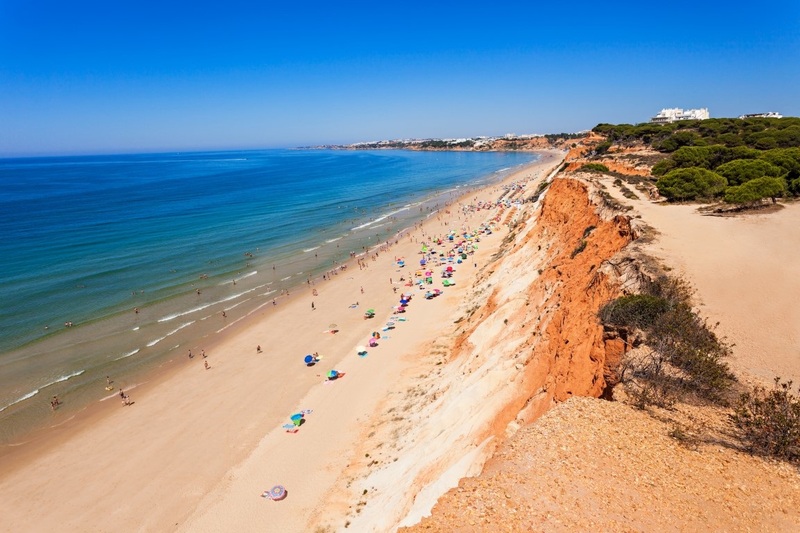 Couples and families with children love to holiday in the Algarve in the safe and friendly environment. The Algarves reputation for world class golf can not be forgotten. Beautiful manicured golf courses can be found in the most beautiful settings throughout the entire Algarve, providing lasting and unique experiences. Tradition still remains in the Algarve and typical white washed houses with their red roofs can be found throughout the region. Sunset brings an array of beautiful colours that make the Algarve unique. Take your time to discover the picturesque countryside such as Silves and Monchique famous for orange groves and almond trees. The protected nature reserves, Ria de Alvor, Ria Formosa or Costa Vicentina will leave you breathless. 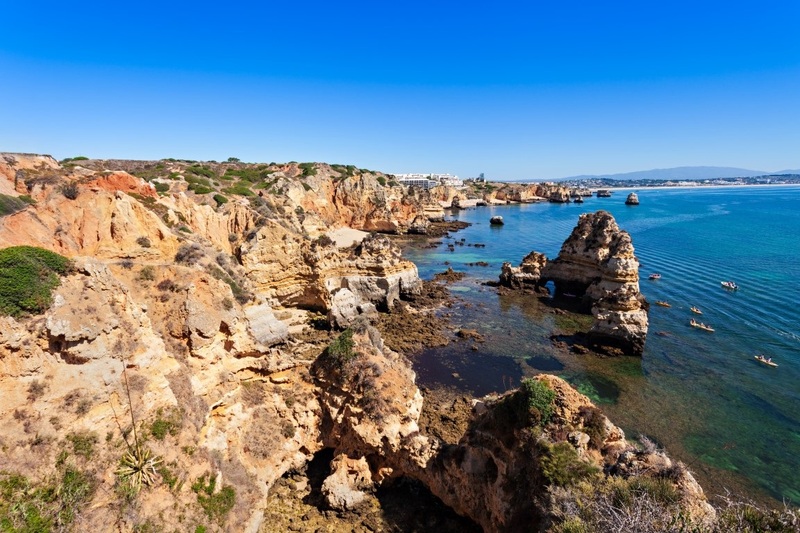 Roman castles or moorish ruins or the richness of flora and fauna are all waiting for you in the Algarve. You can experience and learn more about Portuguese culture and the friendly and peaceful portuguese people at the many local markets and festivals in the region. Award winning wine and cuisine can be found together with the more hearty traditional home cooked Portuguese dishes. You will fall in love with the Algarve for sure ! When the time is right for you we will be here to support you and help you find your new home in paradise. Make the change ..... enjoy our land, tradition and culture, enjoy your time, enjoy a new lifestyle ... your health will be more than grateful for the change !